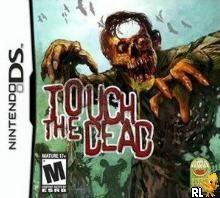 OverviewRather than the necrophilia simulator the title suggests, Touch the Dead is a "poke and shoot" DS zombie-killing game, allowing a player to mow down legions of the undead with the portability of the Nintendo DS. Now you can add videos, screenshots, or other images (cover scans, disc scans, etc.) 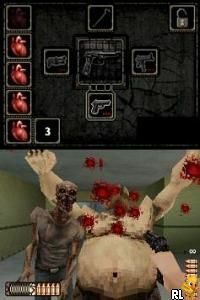 for Touch the Dead (U)(Trashman) to Emuparadise. Do it now!